It is specifically designed for managers, heads of department, supervisors, team leaders, trainers and staff who need to either understand the basics of training practice, or want to refine / update their training techniques. It is specifically designed for those responsible for training team members in practical skills including managers, heads of department, supervisors, team leaders, trainers and staff who need to either understand the basics of training practice, or want to refine / update their training techniques. “ I enjoyed the training and I had a huge take away, so thank you very much for all your efforts. 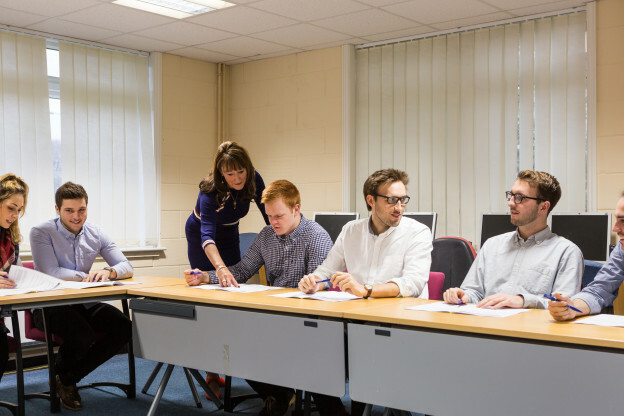 The Group Training Certificate and Practical Training Certificate programmes are developed and owned by People 1st, the workforce development charity for hospitality, passenger transport, travel, tourism and retail. 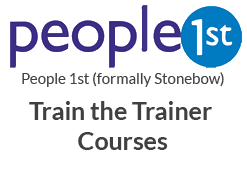 Premier Life Skills is licensed to deliver the programmes as part of People 1st’s national network of approved trainers.